Flowing with Life with Sarah May, offers Acupuncture in Bristol and the South West to treat a wide range of physical, mental and emotional conditions, including anxiety, back pain, insomnia and stress. If you need any further information or want to discuss a condition that isn’t listed here, please call to find out how acupuncture could help you specifically. 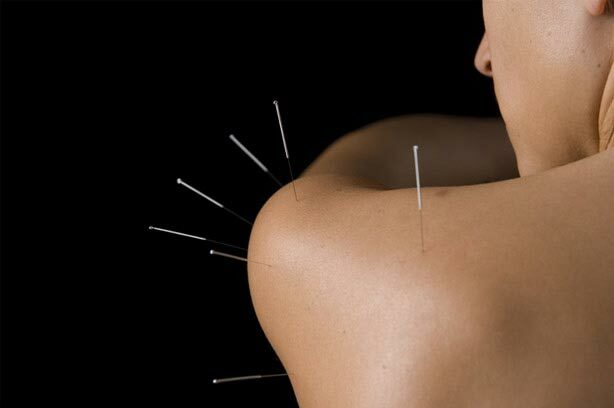 Acupuncture needles used are very fine and are not painful. The sensation felt is often described as a tingling or dull ache around the area. Patients often report feeling relaxed or invigorated during and after Acupuncture treatment. As each person and their condition is unique, the number of treatments will vary. Most patients attend weekly for the first few sessions, with treatments becoming less frequent after 3-6 sessions. Patients often report feeling much better in themselves, with increased energy levels, better concentration and an enhanced sense of well being. As a result, they come back every few months for maintenance and preventative treatments. You”re welcome to come for a Free Initial Consultation of 20 mins to discuss if acupuncture can help you and to form a treatment plan,otherwise we can discuss this on the phone. Subsequent treatments are at a cost of £35 per session and last between 45 minutes to 1 hour. Payment is made by cash or cheque. If you need to cancel your acupuncture appointment please give 24 hours notice, this allows other people to use the appointment, especially as there can be a waiting list. Where can I Acupuncture in Bristol and the South West? Flowing with Life offer Acupuncture throughout Bristol and the South West. Please visit the Finding Us page for location details. Please phone or email if you need any further information about acupuncture and how it may help you. Useful information can also be found on the British Acupuncture Council website www.acupuncture.org.uk.